Musician and Music Director from a powerhouse family of Indian classical music. 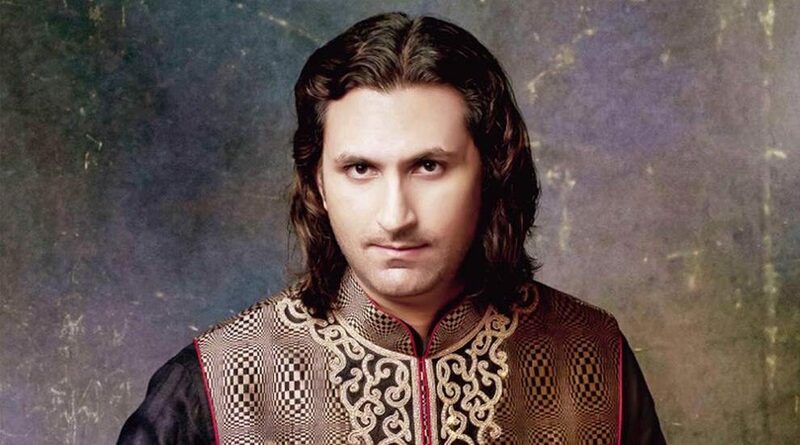 Rahul Sharma, the son of legendary santoor player, Pt. Shivkumar Sharma has carved a niche for himself in the world of Indian Classical music and World music. 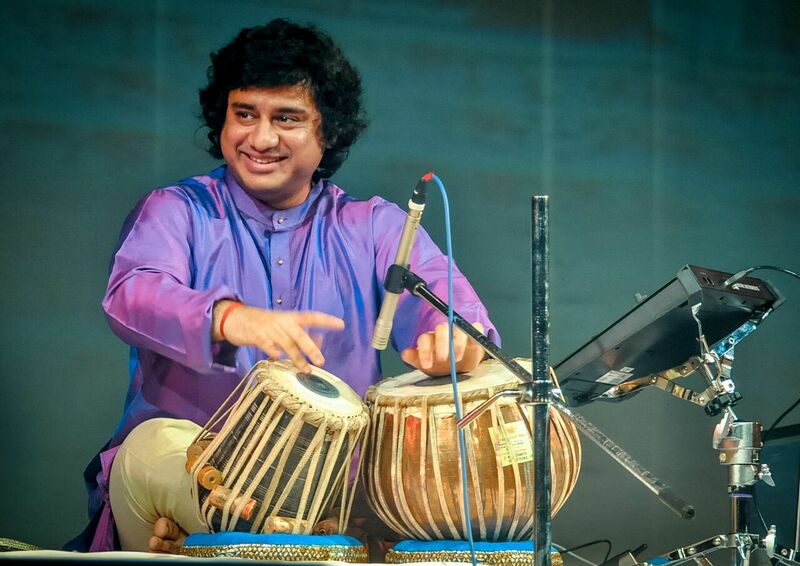 Aditya Kalyanpur is a talented tabla player and percussionist beyond his years, who has made a distinguished career working with some of the most prestigious names in Indian classical, jazz, and fusion genres. Rahul Sharma, the son of legendary santoor player, Pt. Shivkumar Sharma has carved a niche for himself in the world of Indian Classical music and World music. His collaborative albums ‘Confluence’ with pianist Richard Clayderman and ‘Namaste India’ with saxophonist Kenny G. are some of the highest selling instrumental albums in India. He performs worldwide with stalwarts like Zakir Hussain at many international festivals such as such as WOMAD and Edinburgh festivals. Accompanying Rahul was Aditya Kalyanpur who is a talented tabla player and percussionist beyond his years, who has made a distinguished career working with some of the most prestigious names in Indian classical, jazz, and fusion genres such as Pandit Shivkumar Sharma, AR Rahman, Shankar Mahadevan, Pandit Jasrajji, Larry Coryell, George Brooks, Kenwood Denard,Boston based jazz band Natraj, Mickey Hart, John Mclaughflin. Kalyanpur was first seen with his Guru Ustad Zakir Hussain for the famous “Wah Taj!” television commercial at the age of 11. Having the honor of being recognized as an “A” Grade Artist of All India Radio, he has given public performances along with his guru. Since then he has lent the enchanting music of his tabla to numerous commercials. We hear his tabla ringing in the background of the film Everybody Says I am Fine where Zakir Hussain composed the background score.